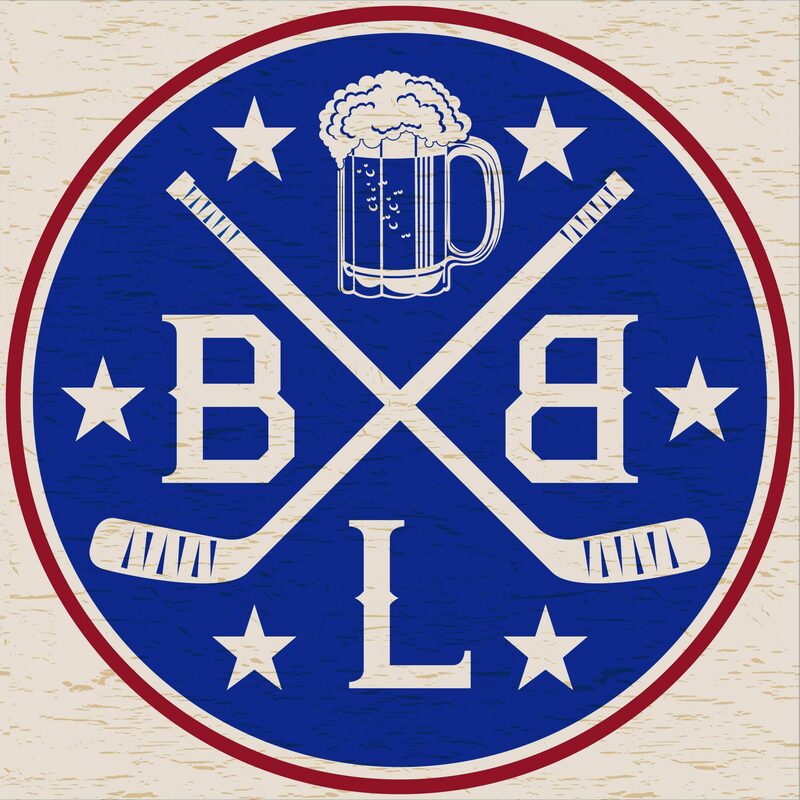 I need to seriously be involved with some organization that wins the Stanley Cup. It’s just a nonstop party all summer with Stan. Every night going out with your teammates and just having a great time with the best in the business. 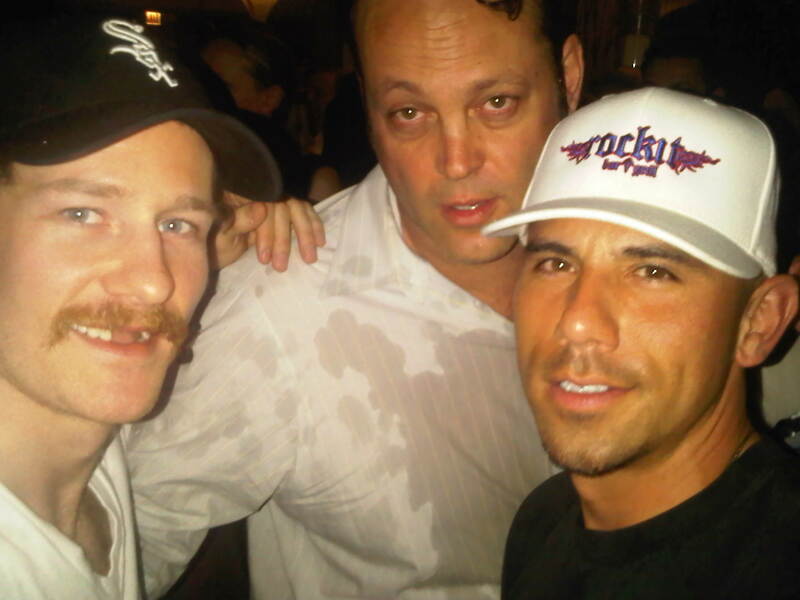 It could literally be that no one cared who were you until you won the cup and that’s ok. Vince Vaughn’s shirt is straight up drenched in beer.